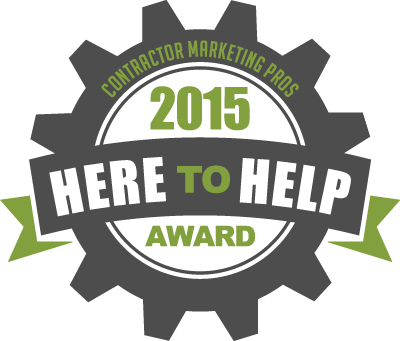 Contractor Marketing Pros is proud to announce the 2016 recipients of the 2nd annual Here To Help Award. These companies have consistently demonstrated exceptional phone ettiequte and professionalism throughout the past year. Ace of Spades Comfort, Inc.
Congratulations to every contractor on this list! 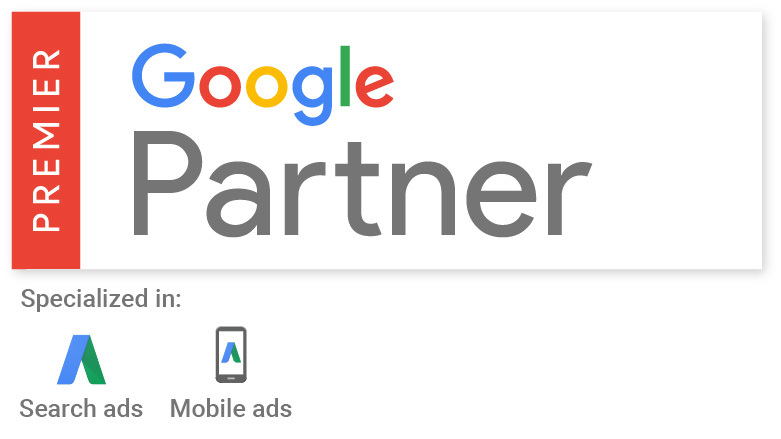 You’ve shown a commitment to providing exceptional customer service and we’re so proud to have you as part of the Contractor Marketing Pros family! Keep up the great work and we can’t wait to see what you do next year!